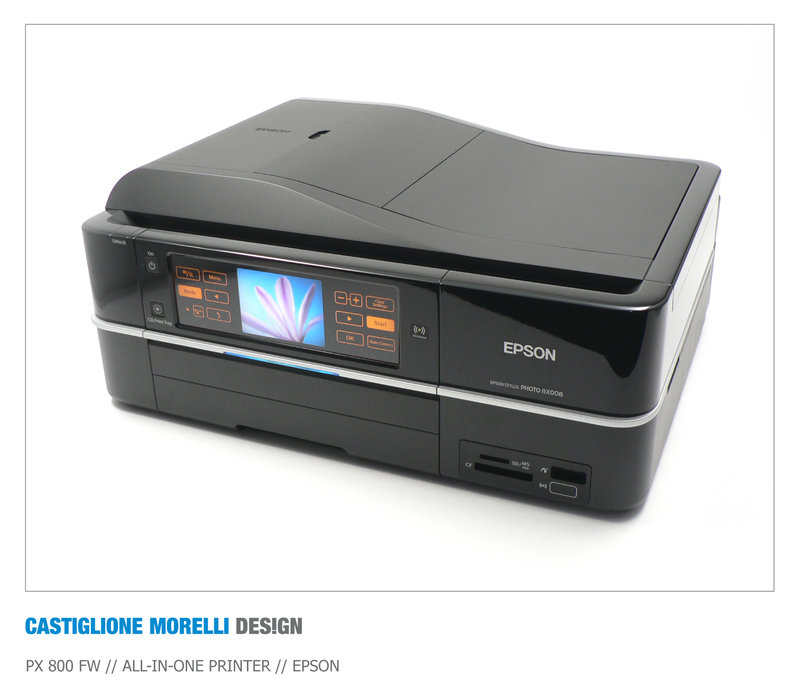 The Stylus Photo PX800FW is the result of our collaboration with Epson Center. A Hi-Definition 4-in-1 with fax, automatic document feeder, and Wi-Fi. Its stylish good looks conceal advanced functionality which is accessed and controlled via an impressive touch panel interface. Ideal for all kinds of home applications, including premium home photo printing, users can expect photographic prints that will exceed lab print quality. 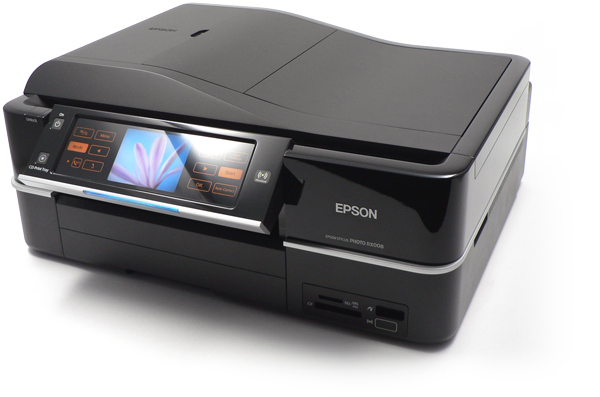 To add functionality to the design the Epson Stylus PX800FW comes with integrated Wi-Fi and Ethernet connectivity, enabling users to print over their home network. It features a 19.8cm LCD touch panel viewer which tilts to provide the most comfortable viewing angle. The dynamic menu system guides users effortlessly through the preview and printing options, including some unique features such as printing customised stationary.